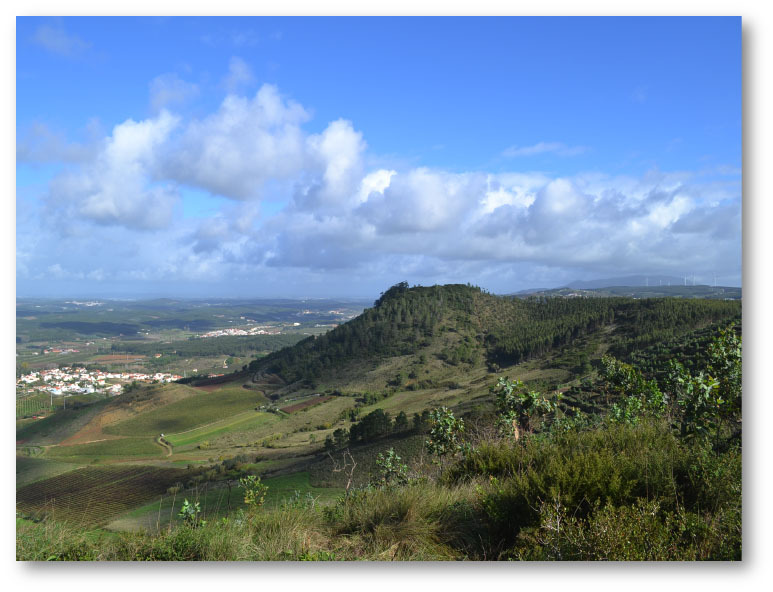 This website is dedicated to providing information about our research at Bolores and the Sizandro Valley, Portugal, as well as on the role of climate change in the third and second millennium BCE in Iberia. This research is ongoing, and the website is a work in progress, so please keep checking back as we post more content. -this website and archaeology in general, see Introduction. -our excavations and research at Bolores, see Bolores Page. -Zambujal, a neighboring settlement contemporary with Bolores, see Zambujal Page. -our studies of climate and cultural change, see the Climate and Culture Page. 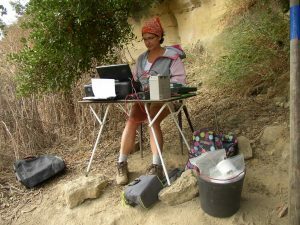 -an interview with Katina Lillios about some of the projects presented on this website and archaeology, in general, see Interview. After you’ve explored the website, see Concluding Thoughts. If you want to delve more deeply into our work, you can consult the List of Publications. To learn how our work was supported and who was involved, see funding sources and collaborators. Putting together this website was a joint effort between Katina Lillios, professor of Anthropology at the University of Iowa, and Luke Stroth, a former undergraduate at the UI and now a doctoral student in Anthropology at the University of California, San Diego. We hope you’ll find it interesting and useful.